If Your Marriage Is Struggling, You’ve Come To The Perfect Place! We understand the pain that a struggling marriage can cause. That’s why we’ve designed this section of the site just for you. On this page you will find resources designed to help struggling wives, resources for struggling husbands and resources designed to bring healing to your hurting marriage. It’s never too late to find your healing. And the best part is we are here to do it with you. Below you will see the resources that we’ve designed to help your marriage. Pick one to get started. Join Our 7 Day Email Prayer Challenge! Prayer is the best solution for a struggling marriage. By joining our 7 Day Email Prayer Challenge, you are standing in the authority that 1 Corinthians 7:14 talks about. We will send you 1 prayer (written for your marriage) for the next 7 days. Sign up here to begin. You will receive your first prayer via email shortly! You will receve an email from us shortly with your very first prayer. And you will receive 7 prayers for you to pray over your marriage. One today and 6 additional prayers over the next 6 days. Make sure to check your spam/junk folders if you can't find the emails. 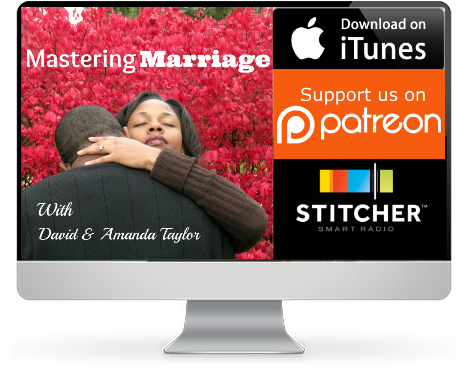 We release an episode of our Mastering Marriage Podcast 2 times a month. This podcast is for those who are interested in learning how to overcome relationship obstructions, love better, and secure a long lasting relationship. Listen to our most recent episode by clicking below or you can browse all of our past episodes. Are You Standing For Your Marriage? If you are standing for your marriage even though your spouse wants out, this personalized coaching program is just for you. Never stand alone. Join our Overflow Program for personalized and strategic coaching for your stand. You will work directly with both Amanda & David as they help you increase the chances for a healthy reconciliation. They have worked with hundreds of standers and they know what works. You don’t have to do this alone. 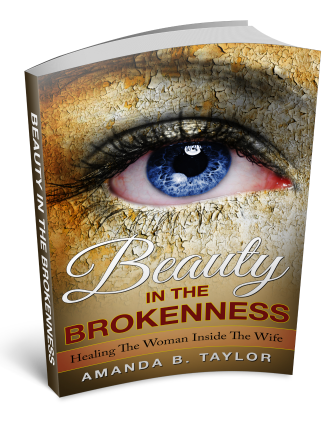 Perfect for wives who are dealing with personal brokenness. Click image to purchase. 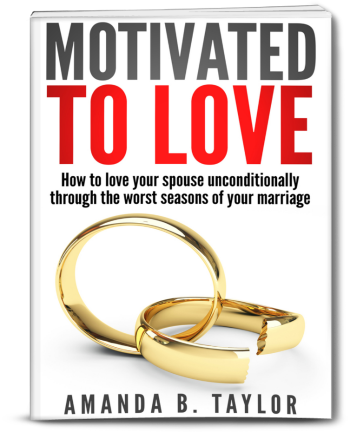 Perfect for spouses looking for motivation during their stand. Click image to purchase. 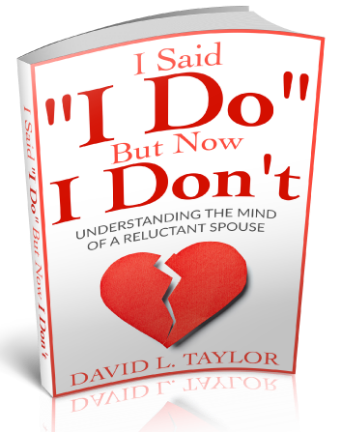 This book will help you understand the mind of your reluctant spouse. Click image to purchase. Does Your Marriage Need Counseling? Work with our Licensed Mental Health Counselor to help salvage your marriage. Our Mastering Marriage Intensives are designed to help hurting married couples find the healing they desire. Our intensives are for couples who are on the verge of divorce, couples who are overwhelmed by the stressors that accompany marriage and for couples who feel like they have run out of options regarding how to heal their broken marriage. We provide our couples with a safe, warm and up scale experience so that they are able to relax and have fun while working on finding and eradicating the root causes of their marital discord. We make working with our marriage experts safe and inviting so that their marriages won’t just be changed for a weekend…it’s changed for a lifetime.